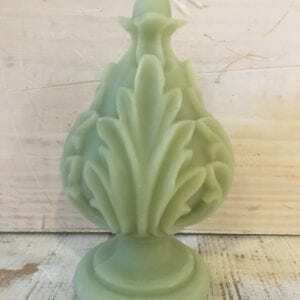 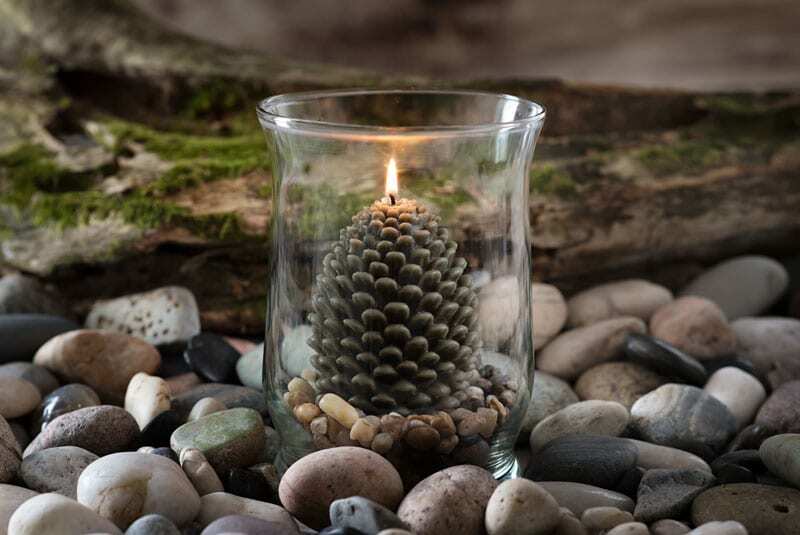 The Pinecone Beeswax Candle is a beautiful sustainable burning candle and represents Maine very well being that the pinecone is the state flower. 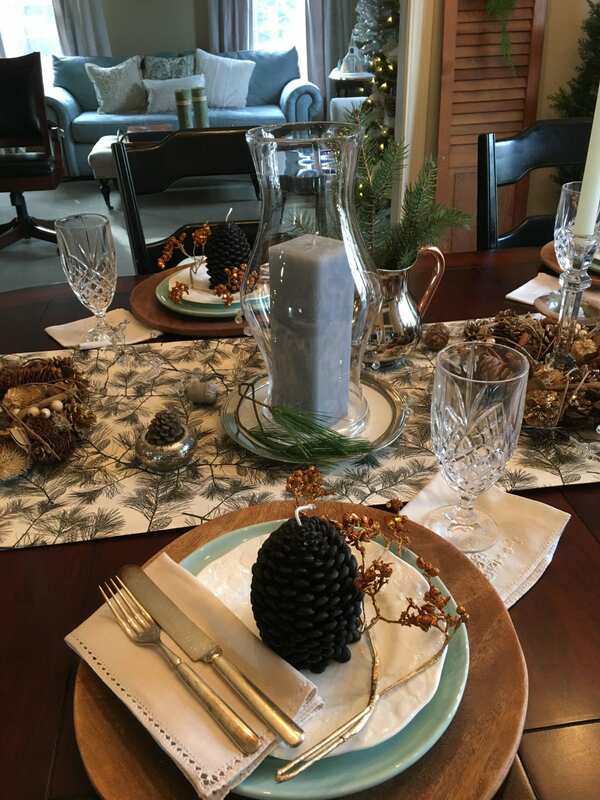 What a great way to bring Maine right into your home! 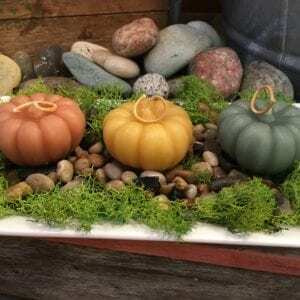 I created our colors for these which tie into the Seapoint Botanical Collection. 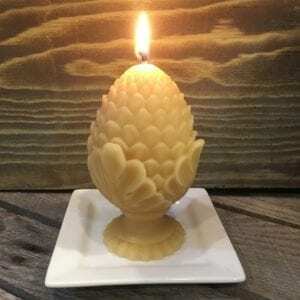 Our handmade 100% beeswax pinecone candle is great for decorating, hostess gifts, or to just enjoy anywhere in your home. 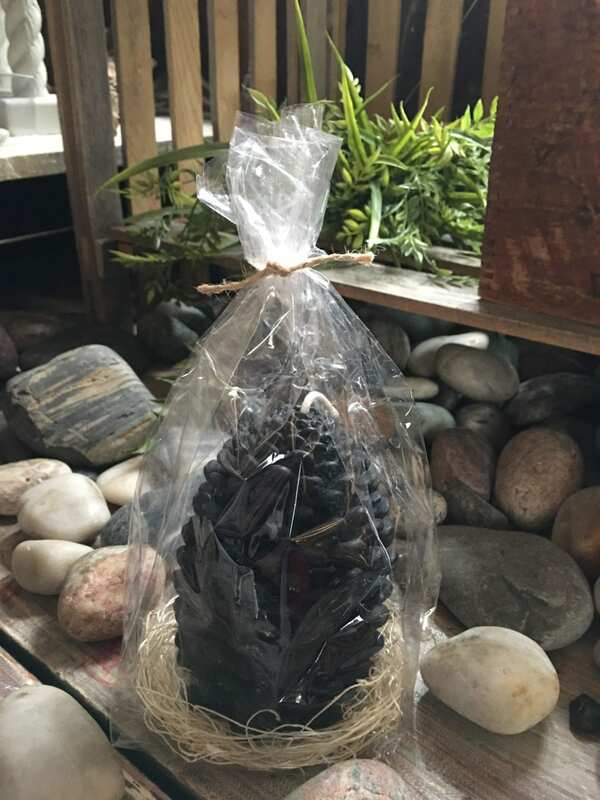 Our pinecone measures 5.50 inches x 3.50 inches. 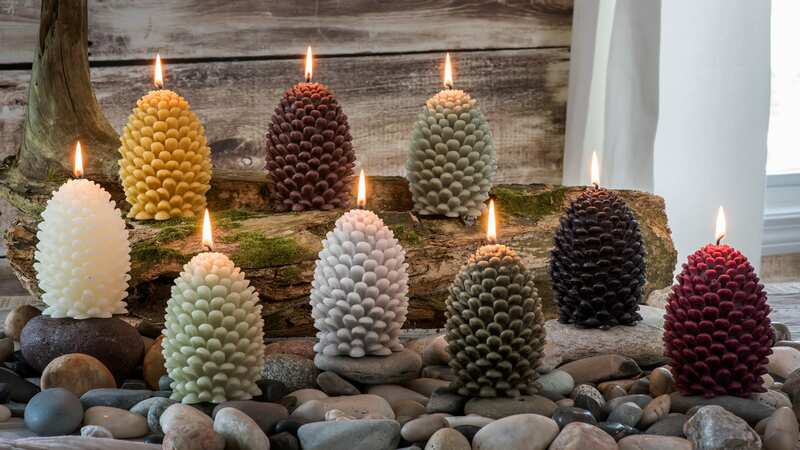 This pinecone burns 60-65 hours. 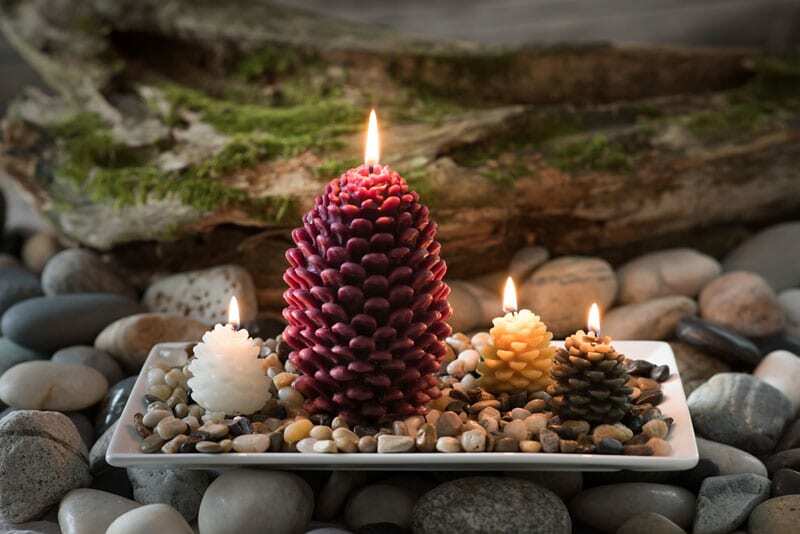 To ensure optimal burn time and candle performance one must trim the wick to ¼ inch and after 3 hours of burn. 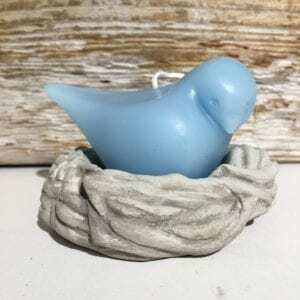 It is recommended to allow the candle to rest as beeswax candles burn the hottest of all waxes.